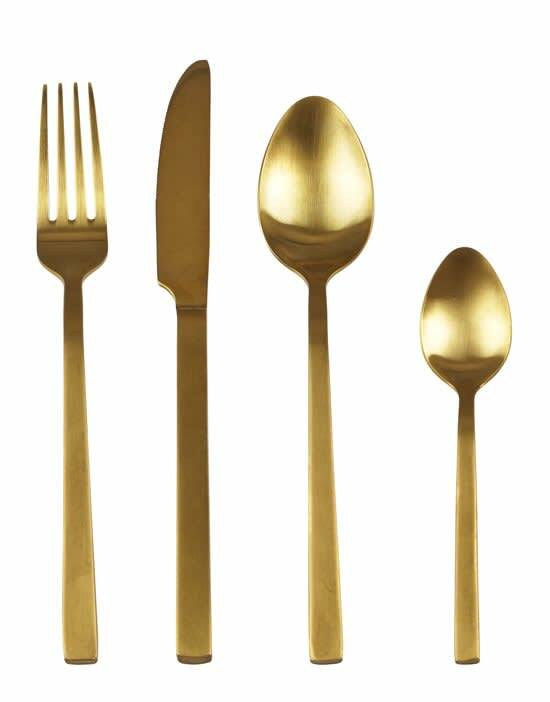 from the Villa Denmark collection, this beautiful 16 piece cutlery set in 18/8 titanium steel. A jewel on your beautiful set table and the advice is to wash the cutlery by hand. Set consists of 4 forks, 4 knives, 4 table spoons and 4 tea spoons.